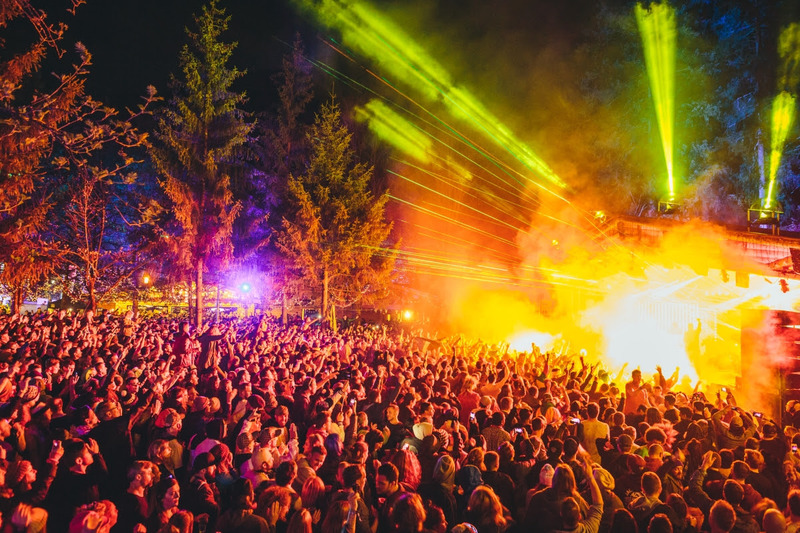 Next year marks the 20th anniversary of Snowbombing, to mark the milestone the greatest show on snow returns to the slopes at new epic proportions. 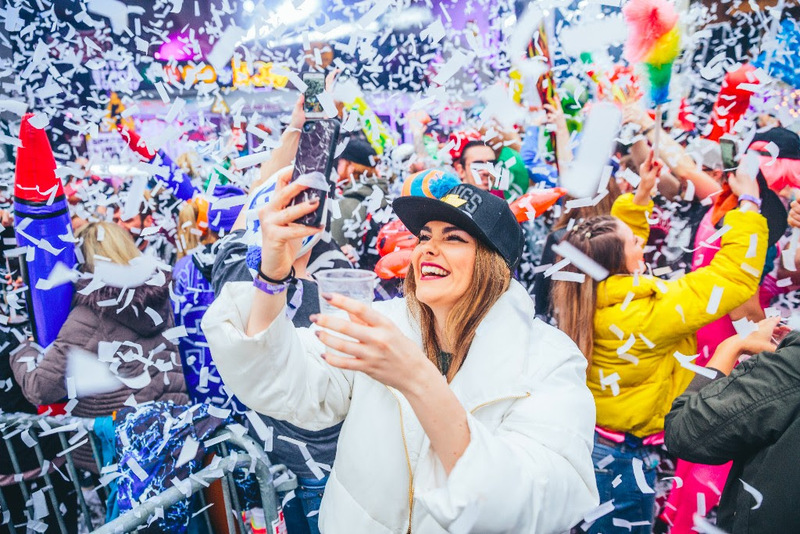 The formula has never faltered, take the best ski resort in Europe, add in world-renowed DJs, global superstars, to a blizzard of igloo raves, forest parties, gym clubs, luxury jacuuzi's and off-piste feasts. Game on. 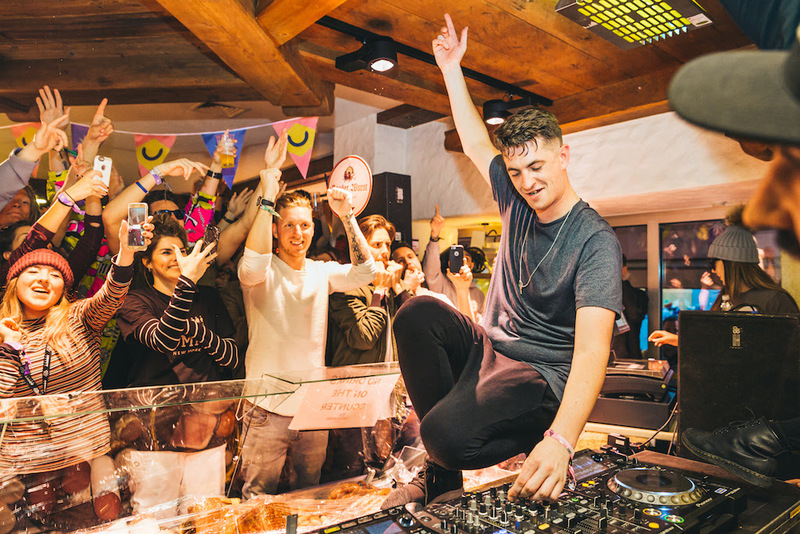 The first wave of performers announced making their way to Mayrhofen for 2019 was already huge - Stormzy, The Prodigy, Fatboy Slim, Andy C, Bicep DJ, Groove Armada DJ, Kurupt FM, Hannah Wants, Artwork, Skream, Denis Sulta, Monki, Maribou State DJ. Swelling the ranks the second wave of talent now announced has pushed us over the edge - Camelphat, George Fitzgerald, Sub Focus, High Contrast, Mall Grab, Fabio & Grooverider, Moxie, Horse Meat Disco, Flava D, Emerald and more added to the bill. We are currently preparing our thermals ready to hit the slopes, keep your eyes peeled for more news to come from the Clash and Snowbombing gang. Grab your tickets here before they melt away like a snowflake in a sauna. Chalet life, it's the future.